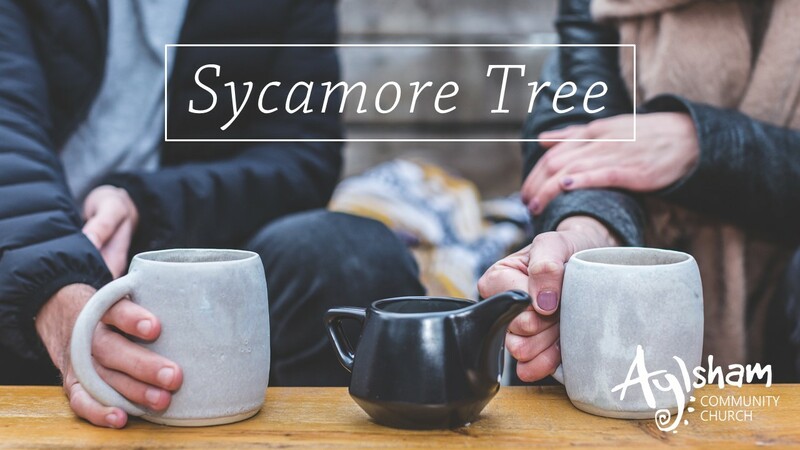 Sycamore Tree is a place for anyone who wants to meet other people in a warm and friendly environment. It’s a safe place where “everyone knows your name” and the highs and lows of life can be shared. It’s for you! Whatever your age and stage of life you will receive a warm welcome at Sycamore Tree. Perhaps you are on your own and would just like to meet with some other people and make new friends. Or maybe you are a carer or being cared for. Regardless of your situation, all are welcome! What happens at Sycamore Tree? There are games and activities to play and take part in, or alternatively feel free to sit and chat over a cuppa! Sometimes there will be the opportunity to have lunch together and go on outings together as well. Sycamore Tree is open fortnightly on Mondays at Jubilee Family Centre from 10am to 12.30pm. There is no charge to attend Sycamore Tree or for refreshments. However, a basket is available should you wish to make a donation. Sycamore Tree is run by volunteers from Aylsham Community Church. If you would like to know more about the church or the Christian faith then please feel free to ask. Also, prayer is offered for anyone who would like to be prayed for.